Tron is taking steps to solidify its presence in the gaming world. After releasing Magic Academy in October, its first blockchain game, Tron announced Thursday that it would invest $100 million over the next three years in a blockchain game fund called TRON Arcade. Tron equates blockchain technology with other groundbreaking gaming platforms, such as virtual reality and augmented reality. 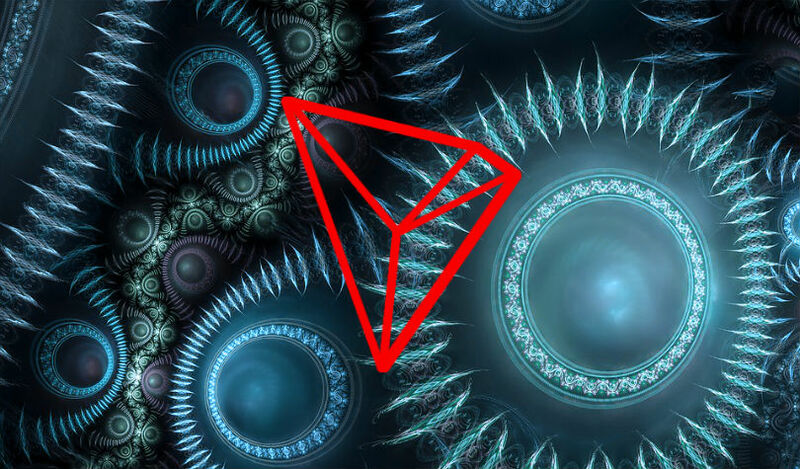 By using blockchain to decentralize and securitize assets, Tron aims to expand creativity in the gaming industry. The space is rife with competition. As Tron intends to bump Ethereum from the top spot as the number one gaming platform for decentralized blockchain-based games, competitor EOS has started rolling out their own line of games. All three platforms, along with coins such as Enjin and GameCredits, are also competing to become the top cryptocurrency for gaming. The industry has a built-in, digital-savvy audience that is already comfortable with digital assets and online transactions. For cryptocurrencies in search of a powerful use case, gaming DApps are low hanging fruit and have the potential to catapult massive adoption. Tron CEO Justin Sun is actively building the company’s gaming brand. Gaming on the Blockchain – Which Coin Will Win?